The Information Security Office helps gather electronic evidence to determine if any University information security policies have been violated. Q: Can anyone open a request with Information Security to see if a policy has been violated? A: No. 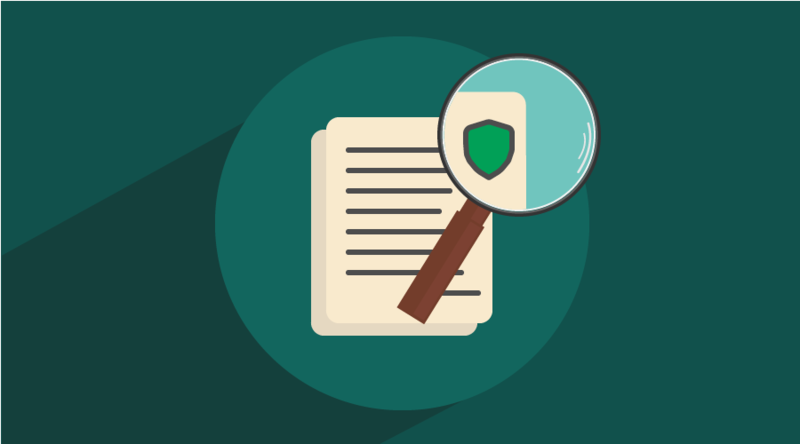 Security policy violation investigations can only be initiated by the President's Office, Human Resource Services, EOAA, Institutional Compliance, or Dean of Students (Office of Student Life).